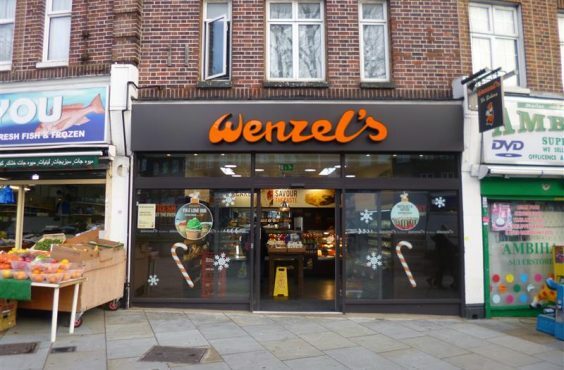 The Greater London suburb of Greenford with a district population of approximately 318,000, is located within the London Borough of Ealing approximately 10 miles to the west of Central London and some 3 miles west of Ealing town centre. Greenford benefits from excellent communications being located 0.5 mile south of the A40 which connects directly to the M40 motorway (J1) and the M25 motorway (J16). 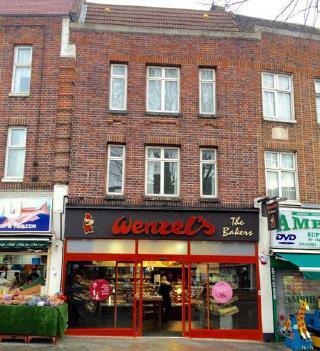 The property is situated at the junction of Oldfield Lane and Broadway just off Ruislip Road. 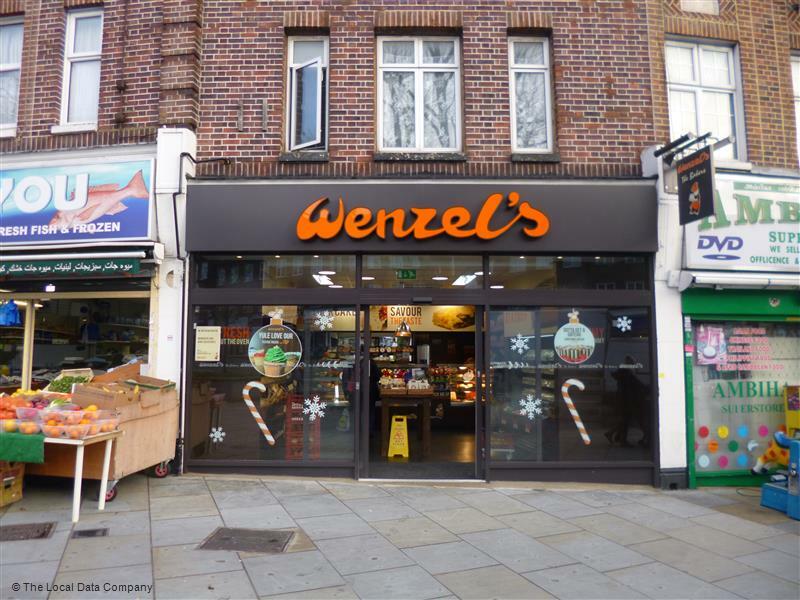 Shopping facilities can be found close by along either side of Broadway and Ruislip Road. 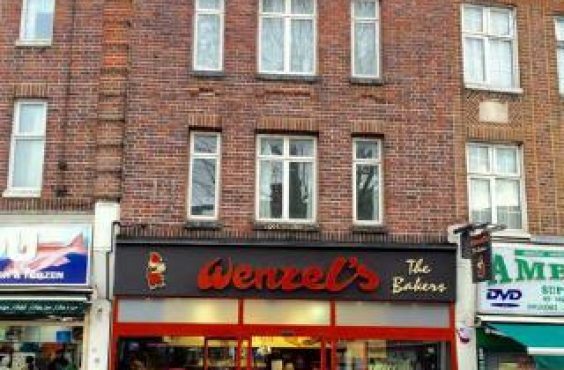 The ground floor unit is let to Wenzels The Bakers Ltd on a 10 year FR&I lease from November 2013 for £25k p.a. The maisonette is currently vacant and is in need of modernisation. Following that could be let as a whole for ca. £18,000 p.a. (£1,500 p.c.m) or ca. £24,000 p.a. (£2,000 p.c.m.) if each room was let individually. There may also be potential to convert the maisonette into 2 x 1-bed flats, or a 1-bed and 2-bed flat.